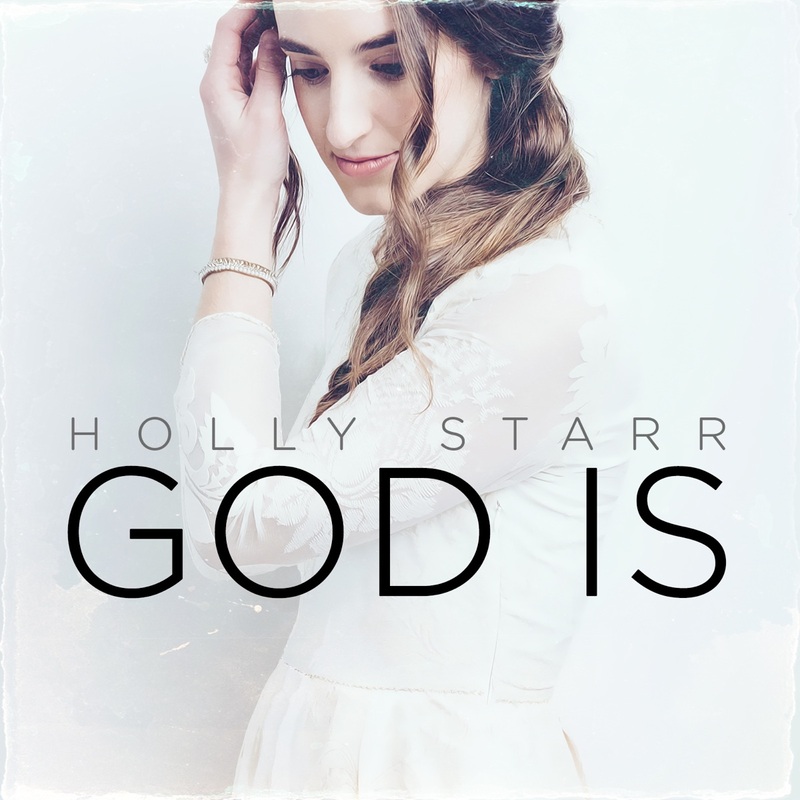 NASHVILLE, Tenn.—“God Is,” the highly-anticipated new single from acclaimed Artist Garden Entertainment singer/songwriter Holly Starr, is poised to impact radio next month. Penned by Phillip LaRue and GRAMMY® Award-winner Christopher Stevens, the song was produced by Stevens (TobyMac, Jamie Grace) and Chuck Butler (Mandisa, Royal Tailor). Going for adds at Christian AC and CHR radio May 16, the powerful piano-driven single celebrates Christ’s attributes, conveying the Hope found only in Him. Starr is performing “God Is” for audiences around the country as part of the “Save The Storks Tour.” In conjunction with the LIFE Runners A-Cross America Relay, the “Save The Storks Tour” also features speaker Bob Lenz. Since kicking-off last month, the tour is slated to hit a total of 23 cities before concluding this weekend in Des Moines, Iowa. With a mission to empower women to choose life, Save The Storks partners with local pregnancy resource centers to operate Stork Buses outside of abortion clinics, helping save babies, rescuing women from the pain and heartbreak of abortion, and sharing with them the Good News of Jesus. The organization is the national beneficiary of the LIFE Runners 2014 A-Cross America Relay, and the tour is also helping raise money for additional Stork Buses. Known for her loyal online fan base, the music videos for Starr’s previous singles “Don’t Have Love” and “Through My Father’s Eyes” have collectively exceeded 1 million YouTube views to date. Both songs were Christian radio hits last year, reaching Top 25 on Hot AC and Top 30 on AC charts. Starr’s latest full-length recording, Focus, is a noteworthy collection of vibrant pop songs reflecting the acclaimed singer/songwriter’s artistic maturity and heart for worship. A Quincy, Washington, native, Starr’s Artist Garden Entertainment (Save The City Records/Provident Distribution) recordings also include Embraced (2008) and Tapestry (2010). For further information, visit hollystarrmusic.com or turningpointpr.com. Follow Starr on Twitter @hollystarrmusic. Turning Point Media Relations, Inc. Copyright (C) 2014 Turning Point Media All rights reserved. You have received this email because you are on our media list.